maine ye product use kiya and one thing i must say after completing the course as told by the team healthbuffet i get good results. 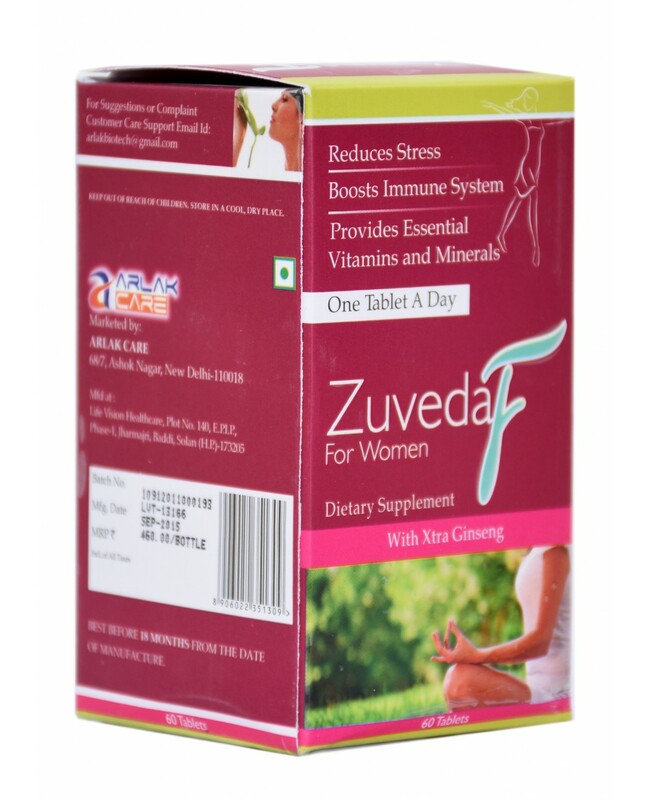 Buy Multivitamins online - India's fastest growing health supplement brand Arlak Biotech brings Arlak Zuveda F best multivitamin tablets for women. 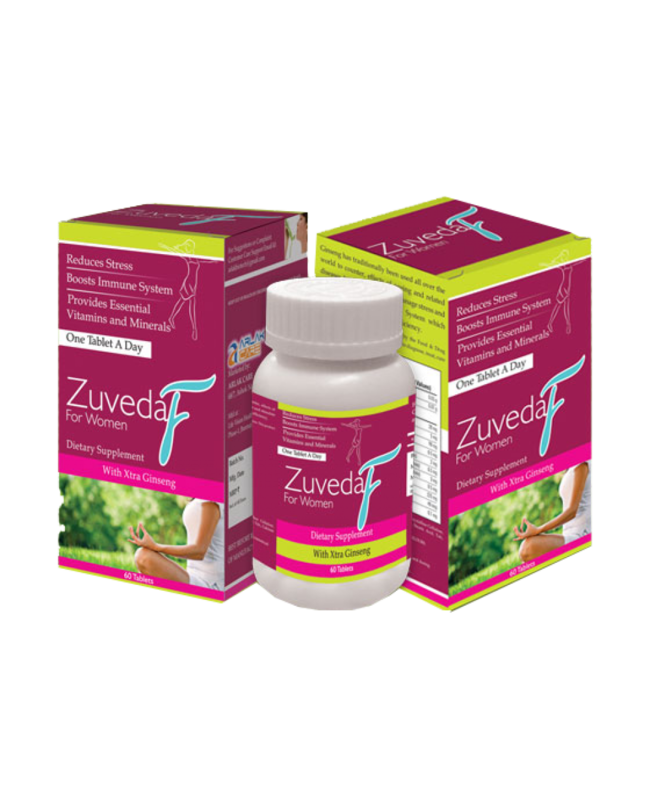 Arlak Zuveda-F is formulated with balanced combination of essential vitamins, minerals which makes it best multivitamin supplements. It consists of natural nutritional antioxidants along with the advantage of Ginseng which helps in improving health and personal well being. Well now you must be thinking that how to use these multivitamin tablets for best results. So you have to intake 1 tablet one hour before going to bed for best results. Online one tablet per day is recommended. 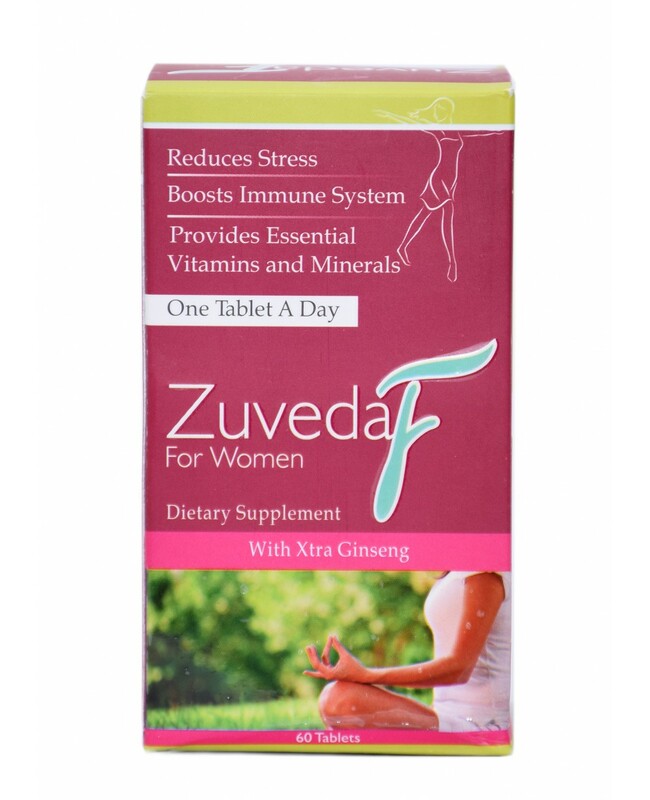 If you have menstrual periods then intake these tablet after 1 to 2 days. Keep out of reach of children. Place it in cool place and get this product away from direct sunlight. It helps in Regulating the metabolism rates and also helps in increasing energy levels. This multivitamin consists of best ingredients which may help for diabetics patients to control blood sugar levels. This women multivitamin also helpful in reducing the pain of menstrual cramps after periods. You can also maintain healthy weight with these tablets. 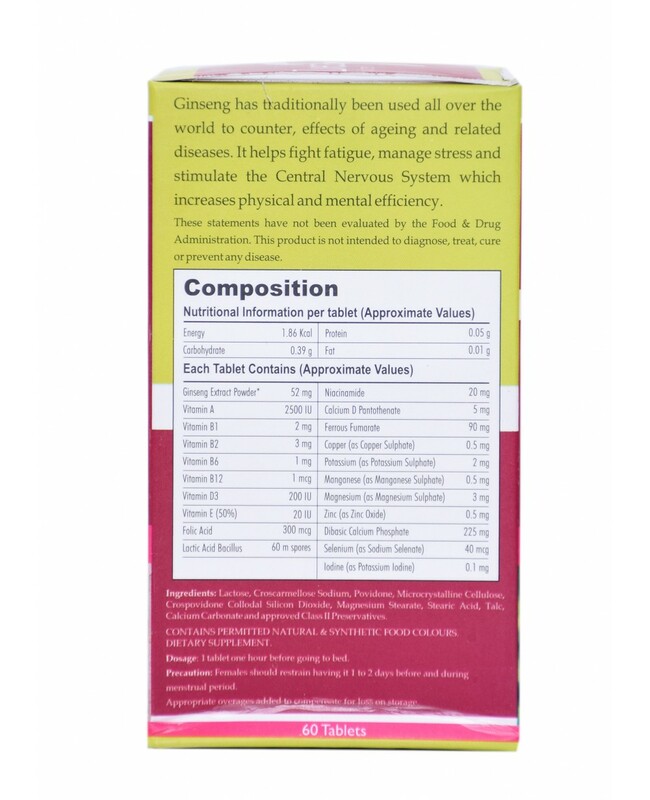 The ingredients present in this multivitamin tablets are helpful in stimulating the brain cells. Which helps in improving concentration, thinking ability. If you want to buy multivitamin tablets for women online then let have a try on Arlak Zuveda F women multivitamin tablets. This product do not have any side effects and provide you best results. So don't waste time in thinking just buy Arlak Zuveda F (best multivitamin for women) and see the results. 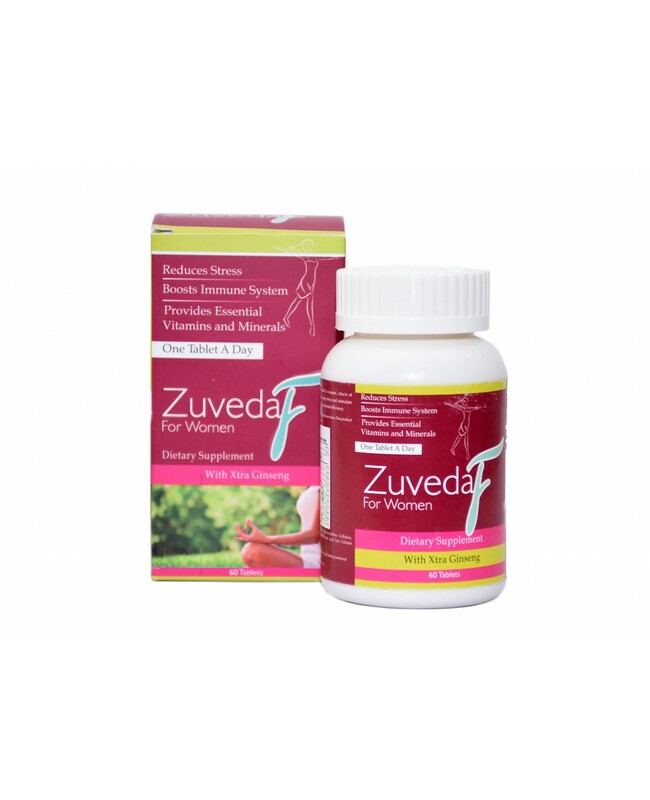 Use Arlak Zuveda F (best multivitamin for women) as directed in order to get best results.